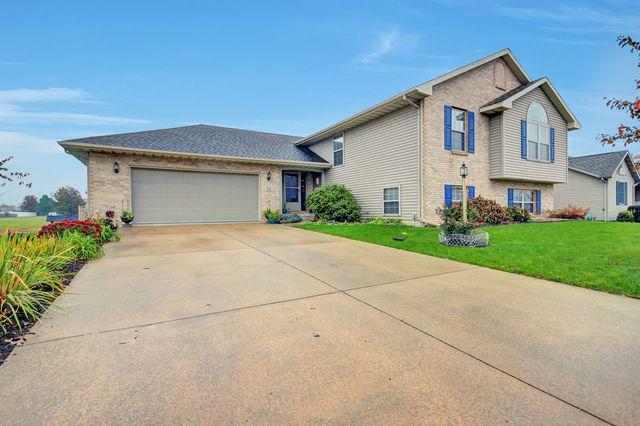 Lovely home in desired St. Joe school district. 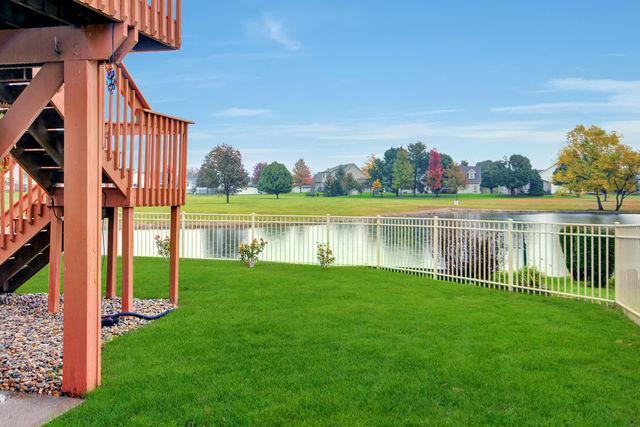 Beautiful lake views on deck that will be a delight to enjoy sunrises & morning coffee. 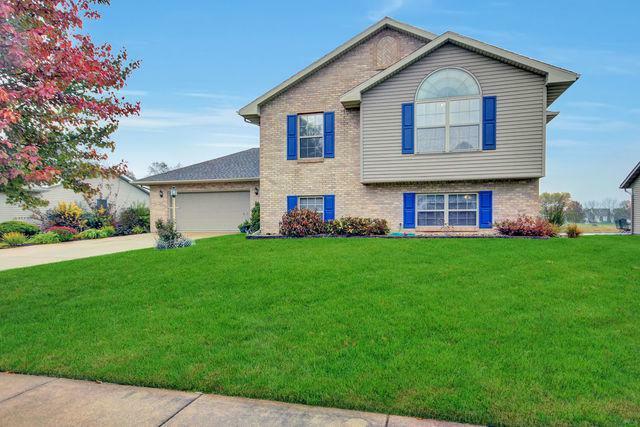 This home offers so much space! Combined kitchen and living room and 3 bedrooms on the main floor. Kitchen with so much cabinetry and counter space for entertaining. Nice island separates kitchen from dining space and family room. Lower level hosts an amazing living space a blank space for so many things and the 4th bedroom and 3rd full bath. Garage has an extra builtin area for a work space to tinker or for extra storage. Beautiful landscaping in fenced yard. 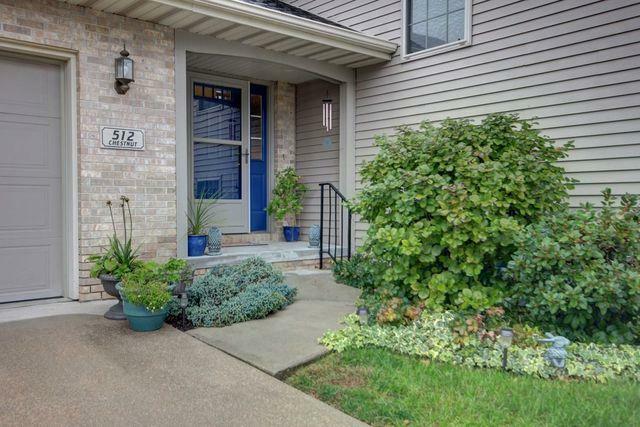 This well cared for home is waiting for you to call it home.